Germany’s Tube & Berger lock in Australian Tour! With roots in rock and indie music, Arndt & Marko of Tube & Berger spent the 90s delving into rave culture, subsequently blending these opposing genres into the sound they now claim as their own. A delectable fusion of electronic, indie, and house music, Tube & Berger have cultivated a highly respected career with original productions released on their imprint label Kittball, Opaque Music, and Embassy One record labels. Their remix works, in particular, are what have kept them consistently relevant. Whether remixing for the likes of dance music heavyweight Claptone, acoustic artist Tom Odell, or electronic artist Daniel Steinberg, Tube & Berger hone in on their ability to inject their own style into remix works, while complimenting the original. 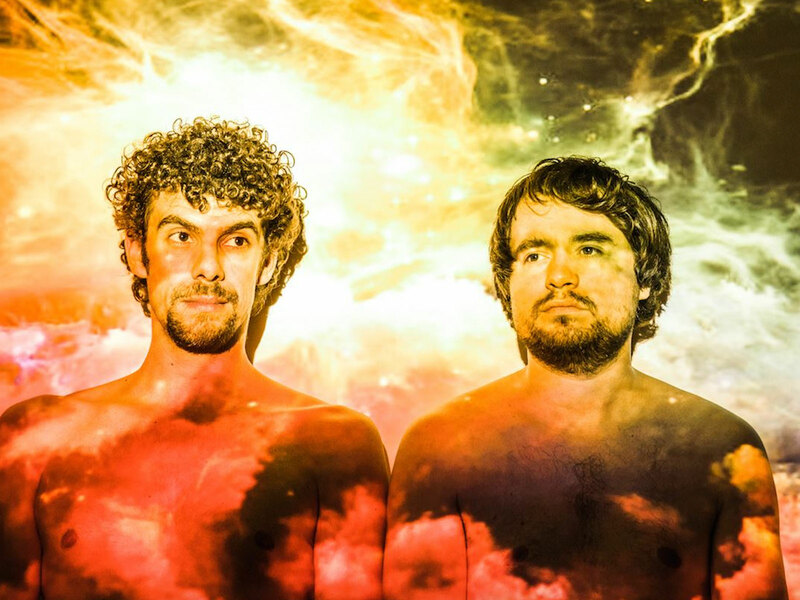 The German-based duo gear up to head down under, embarking on a national tour that will see them play 6 headline dates.